PACK YOUR BAGS!!!! 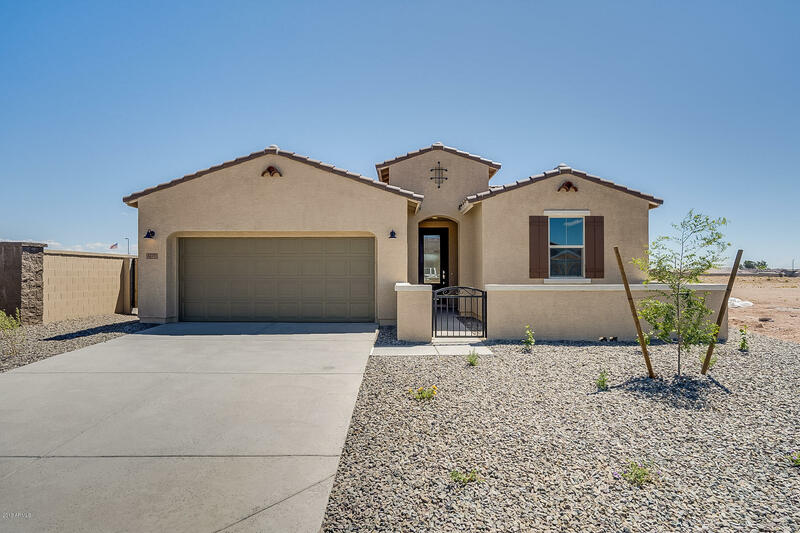 Single level home with 3 bedrooms, 2 baths, covered patio, 8' garage door, walk in shower at owner's suite. Designer upgrades include enhanced kitchen island with upgraded countertops and upgraded flooring with tile in all the right places.